Orange grew its TV base by 6.3% year-on-year to end June with 9.209 million TV customers. The French telecom giant posted strong Q2 results overall, generating a positive reception from the market. In France, the number of TV customers increased from 6.74 million to 6.912 million. In Spain, where Orange, unlike rival Vodafone, is to carry Telefónica’s La Liga and Champions League football offerings, the number of TV customers increased from 541,000 to 639,000. However, Orange España lost 3,000 TV customers in the second quarter. Spanish TV customers account for 15% of the overall broadband base. TV customers in other European markets numbered 1.658 million, up from 1.378 million. 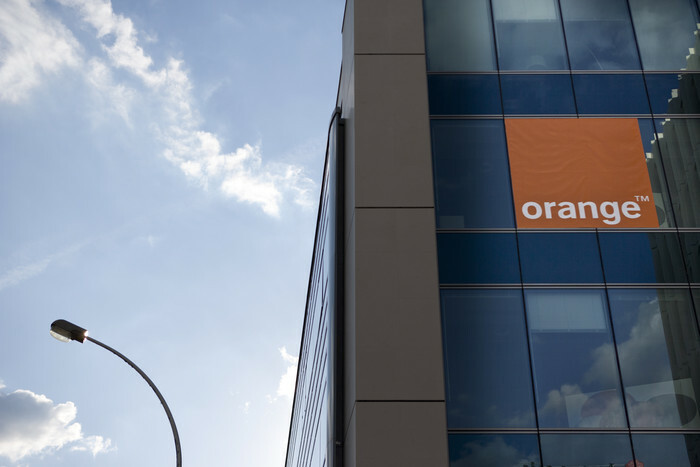 Orange overall posted revenues of €20.26 billion for the first half, up 1.7% on a like-for-like basis. Adjusted EBITDA was €5.98 billion, up 3.3% on a like-for-like basis. Stéphane Richard, chairman and CEO of Orange Group, said that the success of Orange’s convergent offers “was clear yet again” in the quarter. “With more than 10 million convergent customers, Orange confirms its position as the leading convergent operator in Europe. We are proud to have been a pioneer on convergence – now an industry standard – which we see as an excellent lever both for customer loyalty and value creation,” he said.